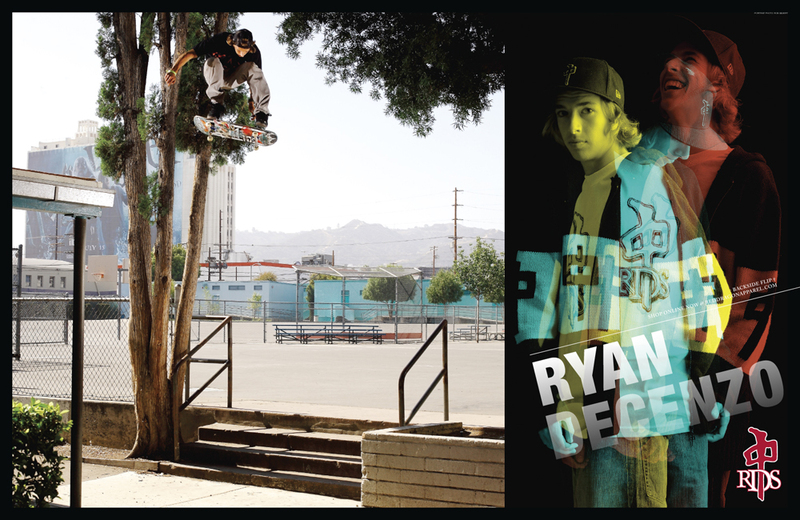 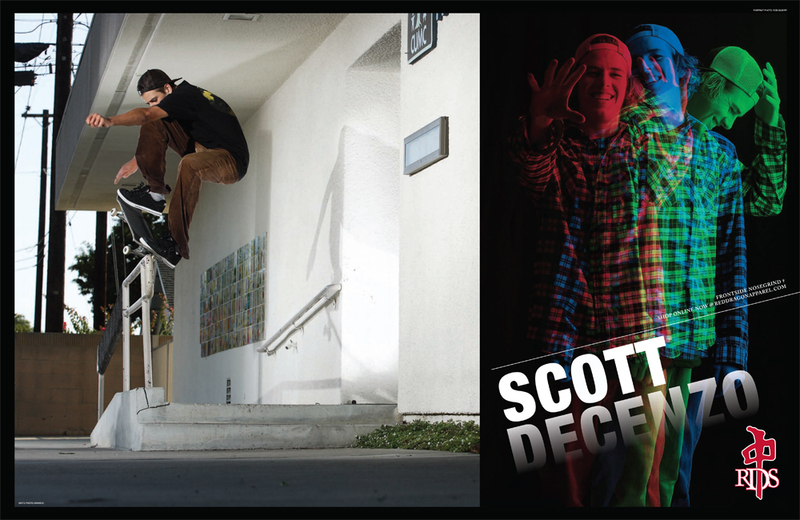 RDS doesn’t stand for Ryan Decenzo & Scott. 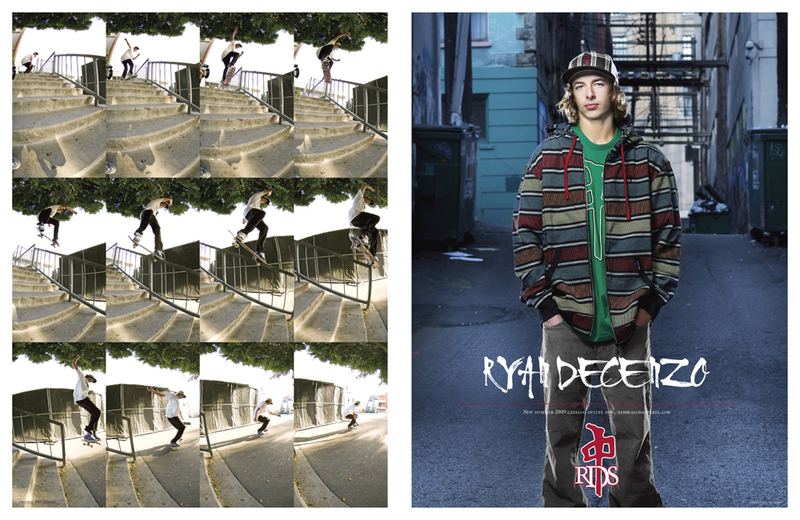 Through the late 2000’s, the Decenzo Brothers and I shot like madmen, and with both brothers being the main riders for RDS it was only a matter of time before I ended up shooting the entire campaign. 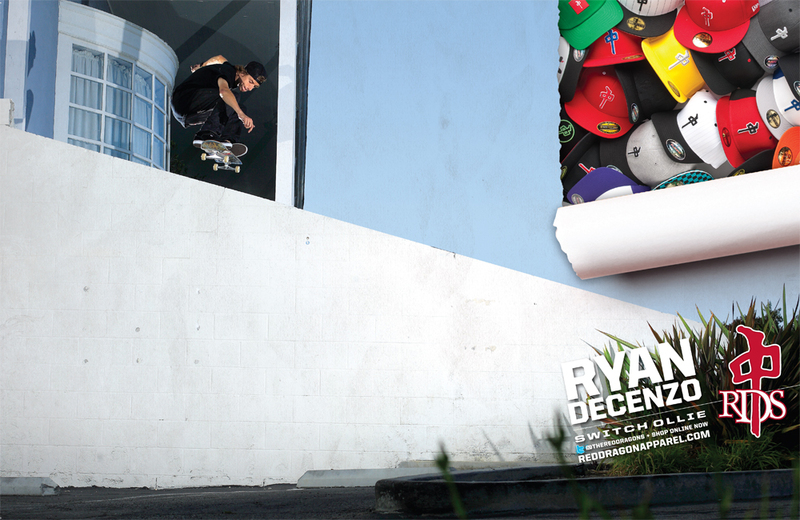 Thanks to Ryan, Scott and Moses for letting me be apart of this.